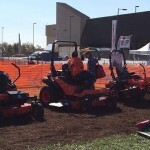 LM is reporting live from GIE+EXPO in Louisville, Ky., from Oct. 22-24. 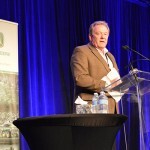 The trade show consists of product demonstrations, press conferences and educational sessions relating to the development and advancement of the green industry. 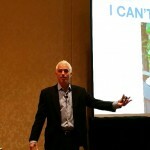 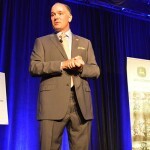 Check out news articles, blog posts, videos and photo slideshows from the event. 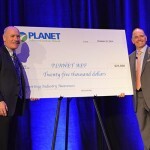 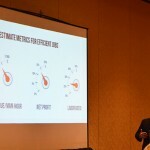 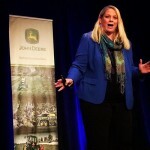 Brought back for a second year, GIE+EXPO featured a slew of “Power Talks” from green industry leaders and consultants as part of the Professional Landcare Network’s Green Industry Conference (PLANET GIC). 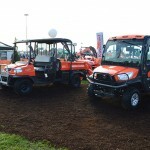 In addition to the indoor trade show, GIE+EXPO houses a 19-acre outdoor demonstration area for attendees to test drive equipment and get a feel for new products. 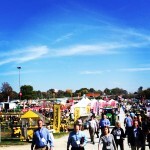 Day one of GIE+EXPO, Oct. 23, saw a bit of bustle in its 19-acre outdoor demo area. 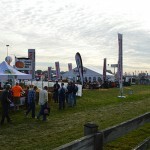 Attendees pace the aisles of the outdoor demo area, where more than 70 companies exhibited. 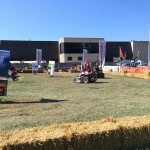 Attendees of all ages and backgrounds had the opportunity to demo equipment outdoors. 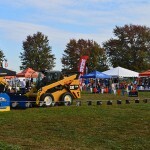 GIE+EXPO-goers demo Caterpillar’s newest products in its skid-steer lineup. 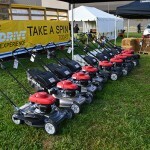 American Honda Motor Co. showcases a score of mowers. 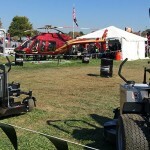 As part of its “Join the Chopper Army” campaign during GIE+EXPO, Dixie Chopper included a helicopter in its outdoor display. 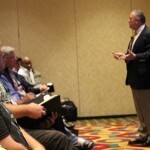 Attendees get the feel for Kawasaki products. 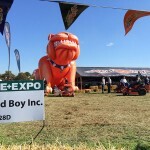 A blow-up mascot marks Bad Boy’s 2014 GIE+EXPO demo area. 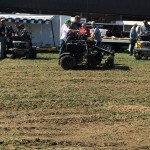 The company is showing its teeth with a lawsuit against Spartan Mowers. 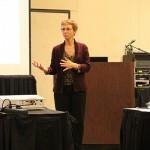 A (presumably) future landscape professional enjoys a pile of free giveaways from the trade show. 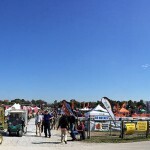 A panoramic view of the outdoor demo area the last day of the show, Oct. 24.